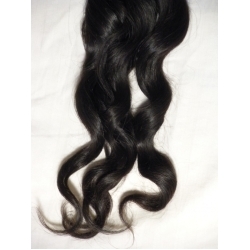 100% Straight Remy Indian Hair. Bundles range from 3.5oz to 4.0oz. All Hair is Virgin. Hair can be flat ironed once wash hair will return to its natural state. Recommended coloring done by a professional stylist to avoid damaging your investment.